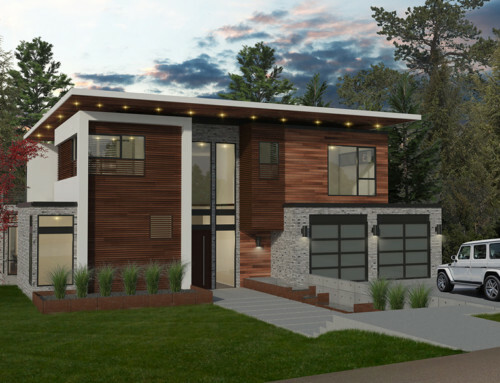 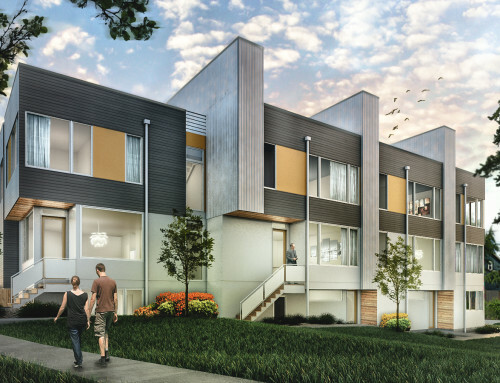 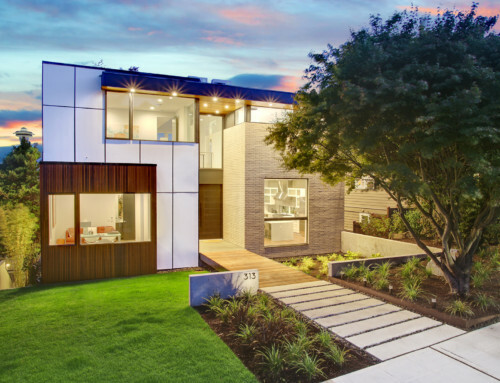 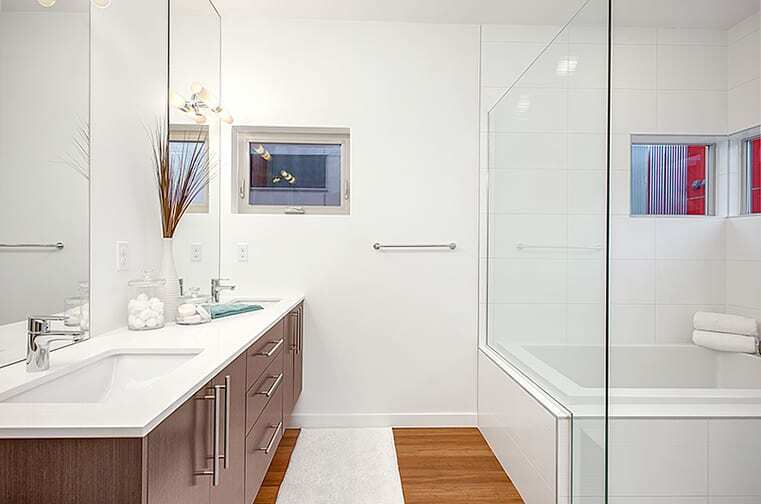 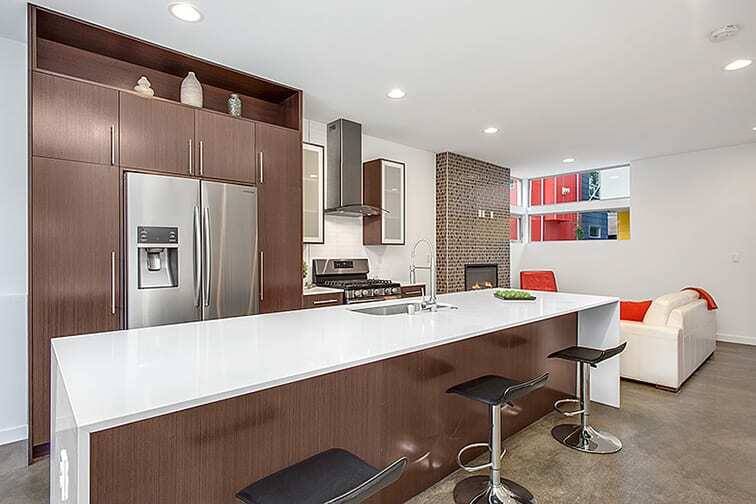 Wonderful and roomy contemporary 4-star Built Green homes in a quiet pocket neighborhood brimming with new development! 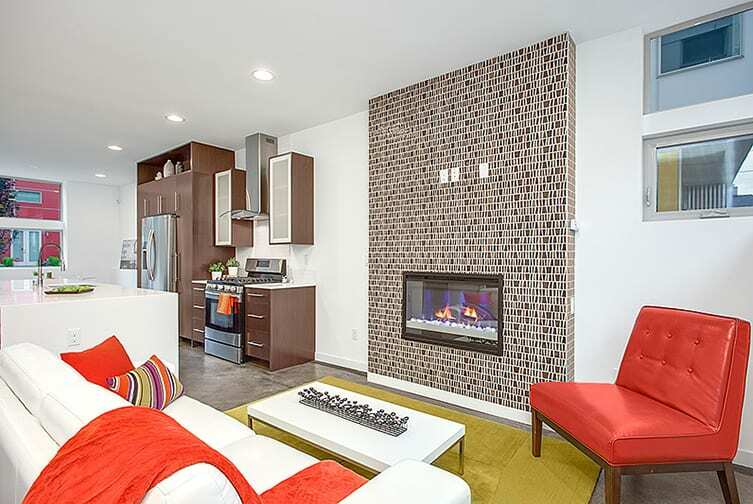 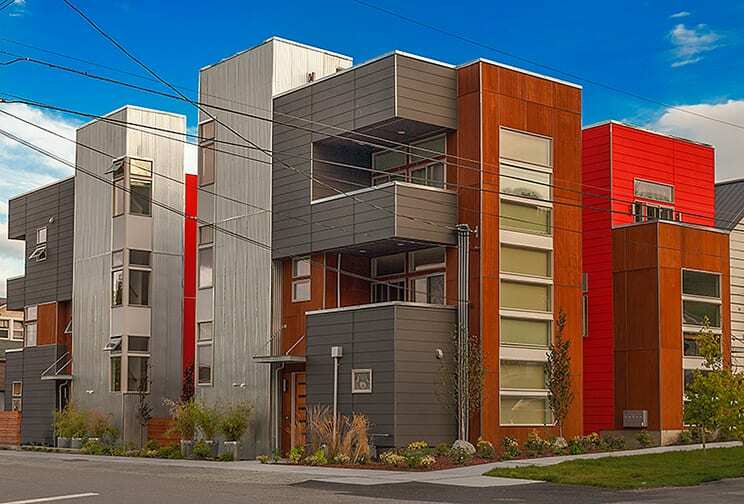 Near downtown with Beacon Hill, the International District and the Central Area amenities nearby. 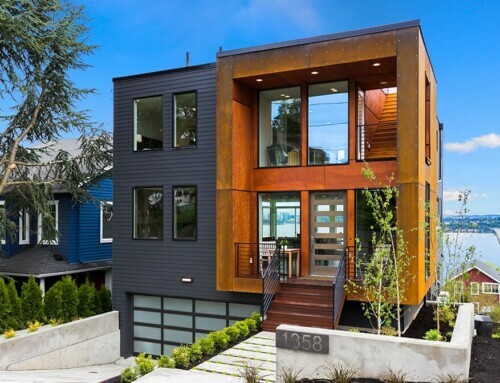 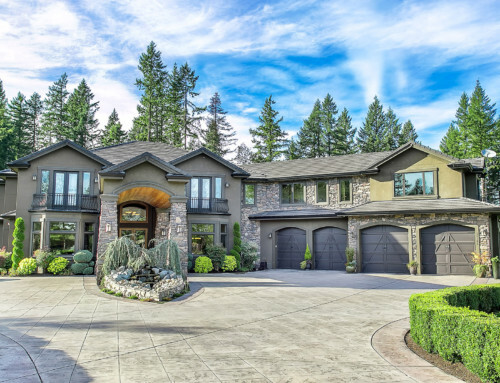 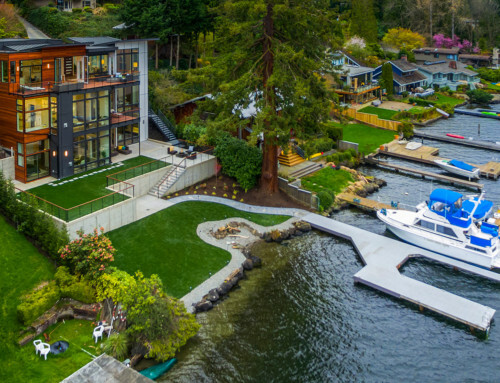 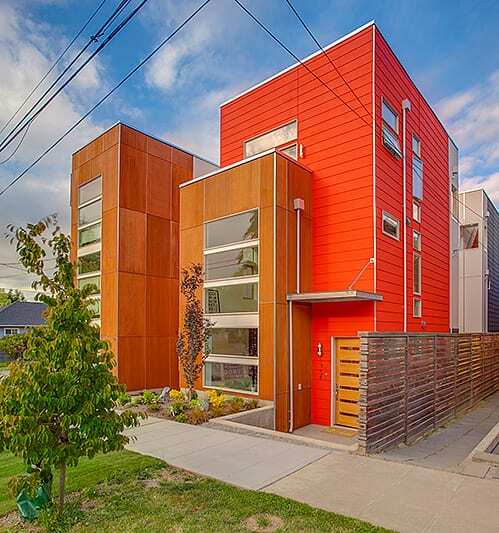 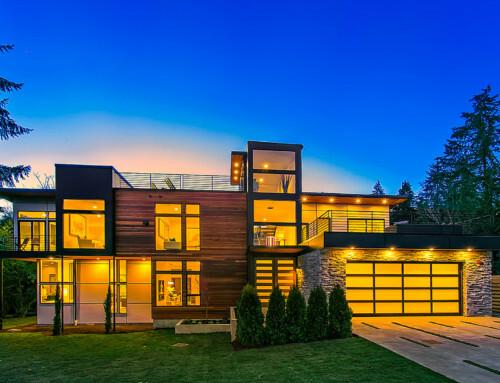 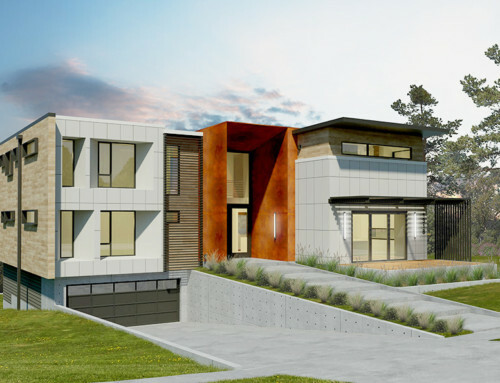 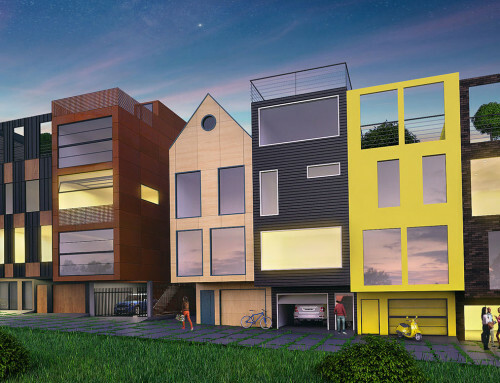 Barceló Homes and Julian Weber team up again to make a statement in Seattle real estate. 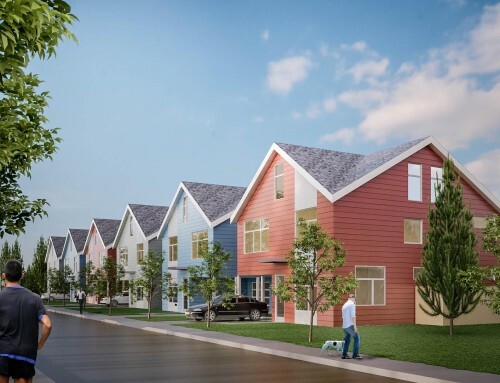 Four fully detached homes with diverse floor plans, some with attached garages and some with off-street parking spots. 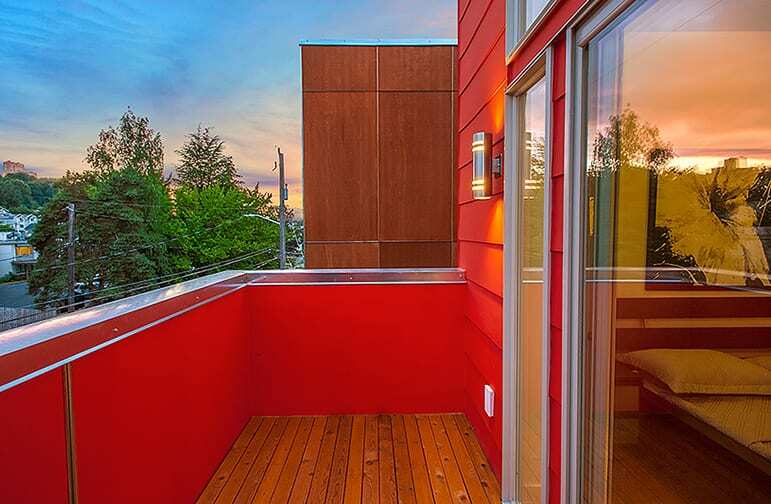 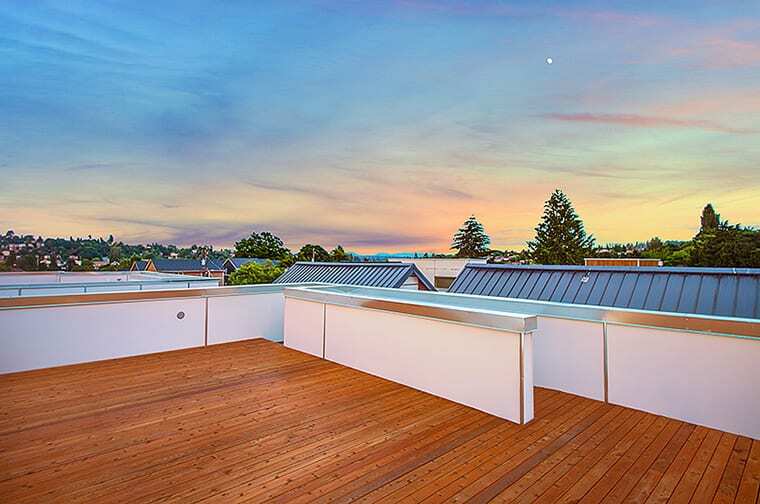 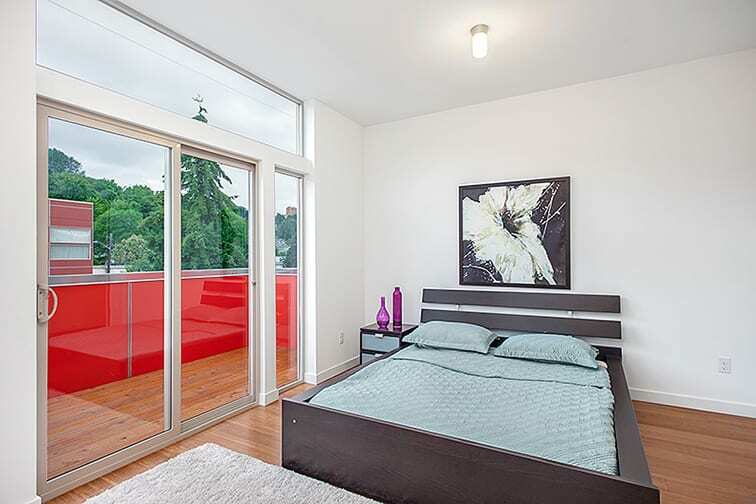 All have roof-top decks with expansive views in all directions!